Are you being over-charged when you transfer your car insurance? Following research carried out by Auto Express many drivers could find themselves being charged more than they should be for their car insurance. This is due to the fact that some car insurance companies are not taking into account as many as 16 years of claim free motoring. 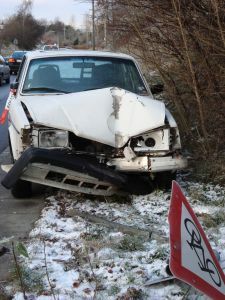 This could happen when a policy holder transfers their car insurance from one provider to another as there is no guarantee that the total number of claim free driving years would be transferred to the new car insurer. Auto Express phoned a number of car insurers to ask them how many years No Claims Bonus (NCB) could be accrued. There was a wide spread of years ranging from AXA with 20 years to SAGA with 4 years. Hopefully, motorists will shop around when considering transferring between insurance companies as the difference should be reflected in the premiums quoted. However, the problem became apparent when Auto Express enquired as to the number of claim free years that would be mentioned should a policy holder move to a different insurer- the response was that the limits would be exactly the same. The problem with this is that a driver could be seriously disadvantaged if they were to transfer to a provider that takes more claim free years into account. Auto Express lodged a complaint with the Association of British Insurers suggesting that the total number of years of claim free driving should be detailed on policy documents without taking into account an insurance companies discount limit. 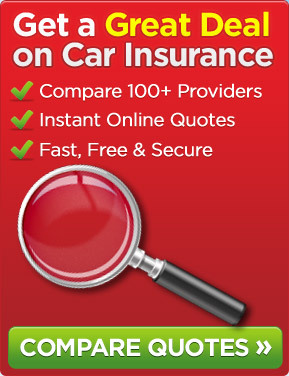 A spokeswoman for the Association of British Insurers stated that the insurance industry was “working to improve the portability of no claims discounts”, adding that it was “considering establishing a no claims discount database” that would “allow insurers to validate discounts at the point of quote”. Let us hope that something is done about this problem as quickly as possible. This entry was posted in News and tagged Association of British Insurers, car, car insurance, car insurer, No Claims Bonus. Bookmark the permalink.